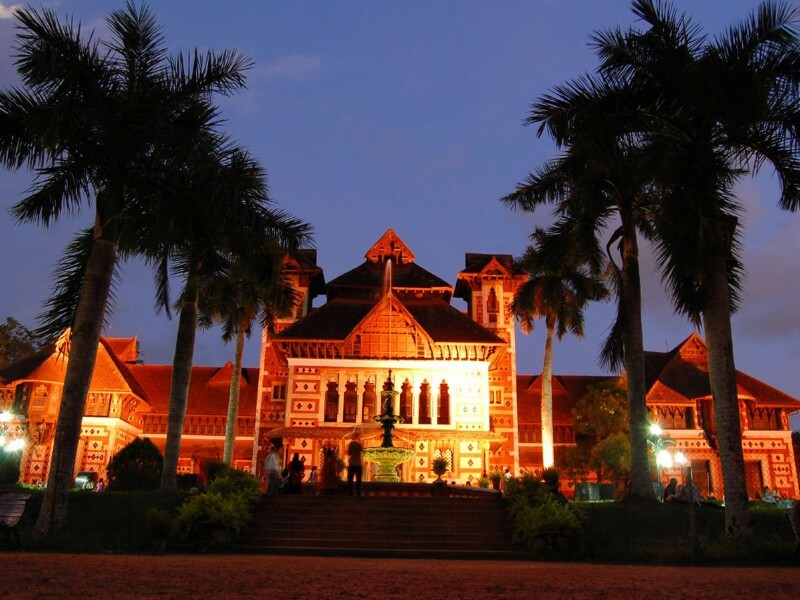 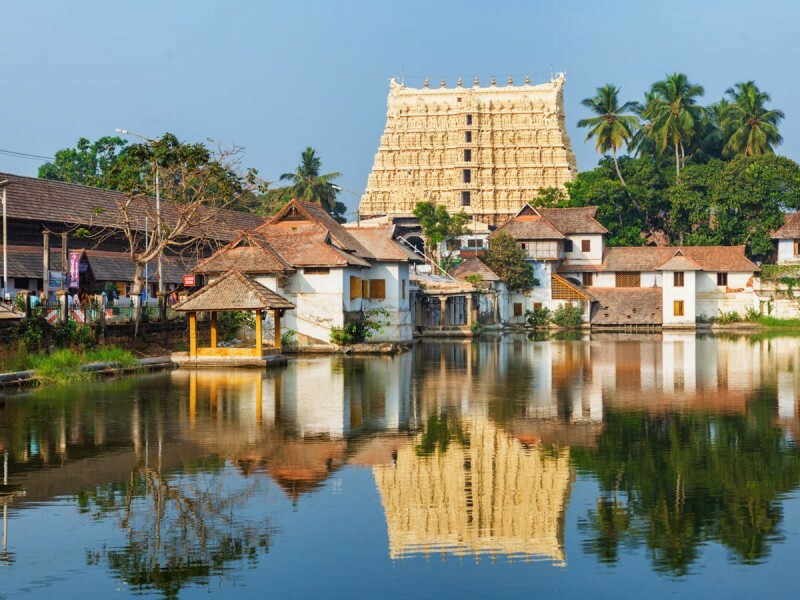 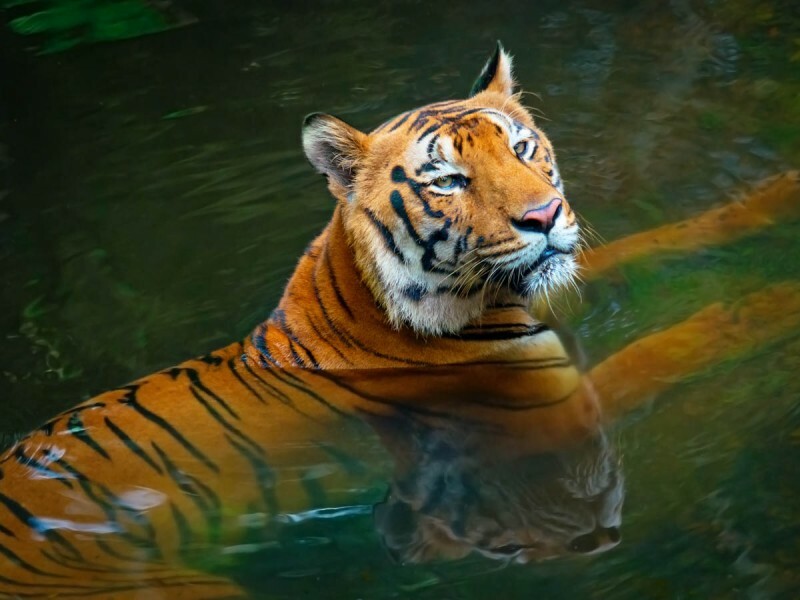 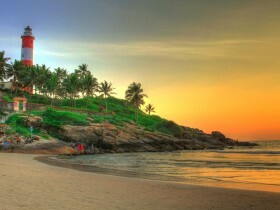 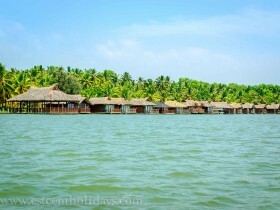 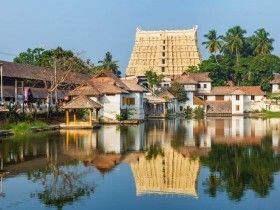 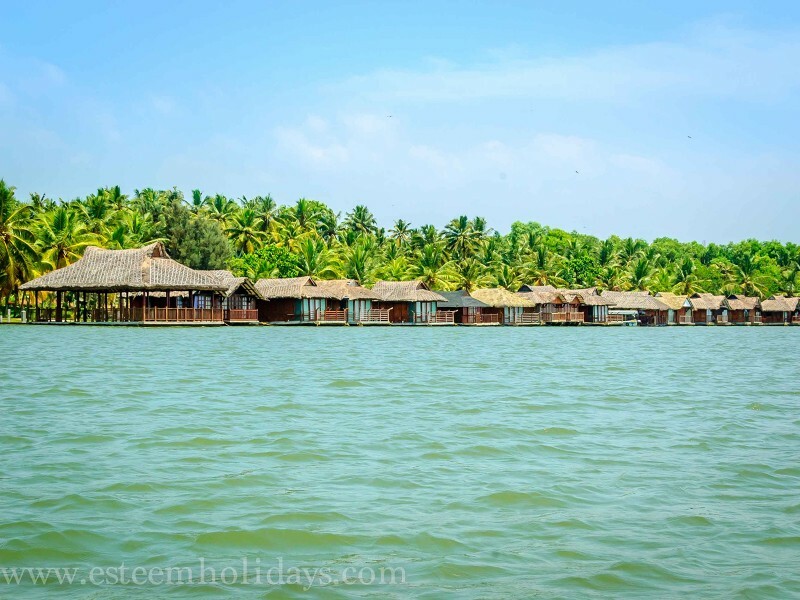 Kerala Tour Package 4D3N Starting from 15,500.00 for two people. 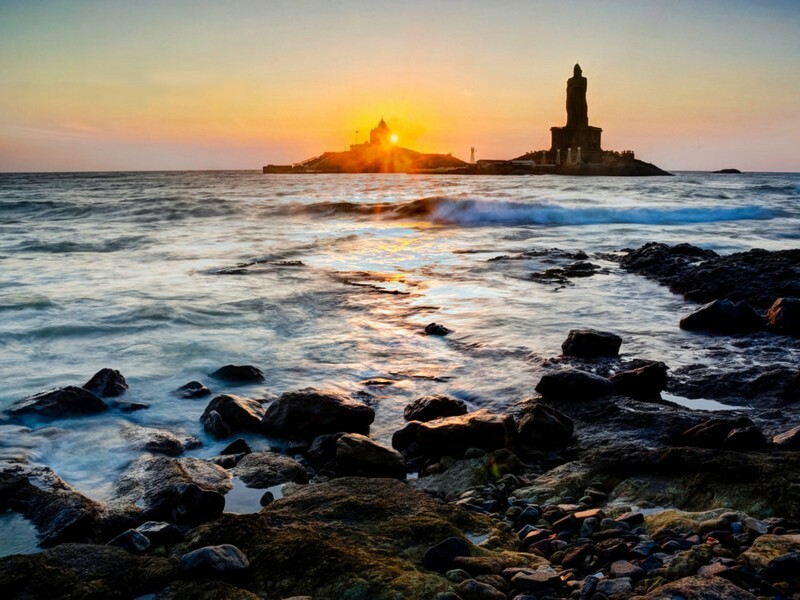 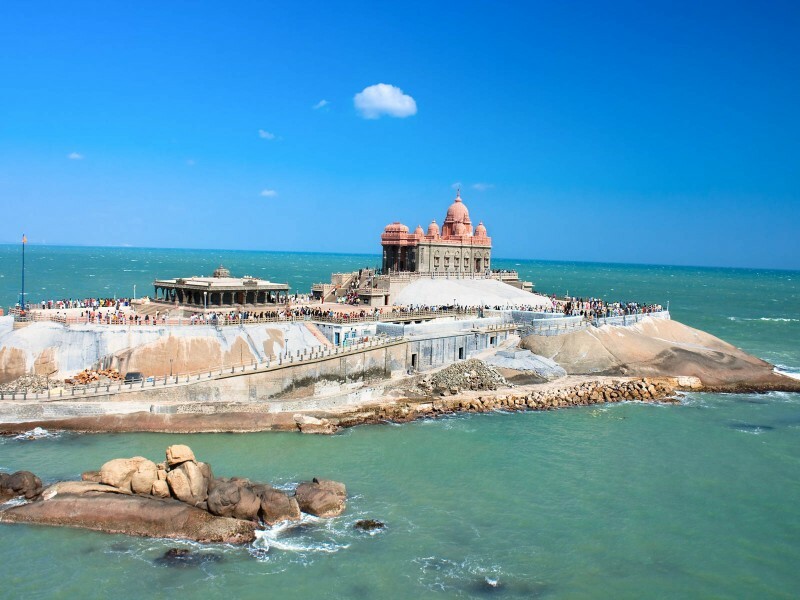 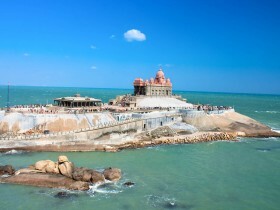 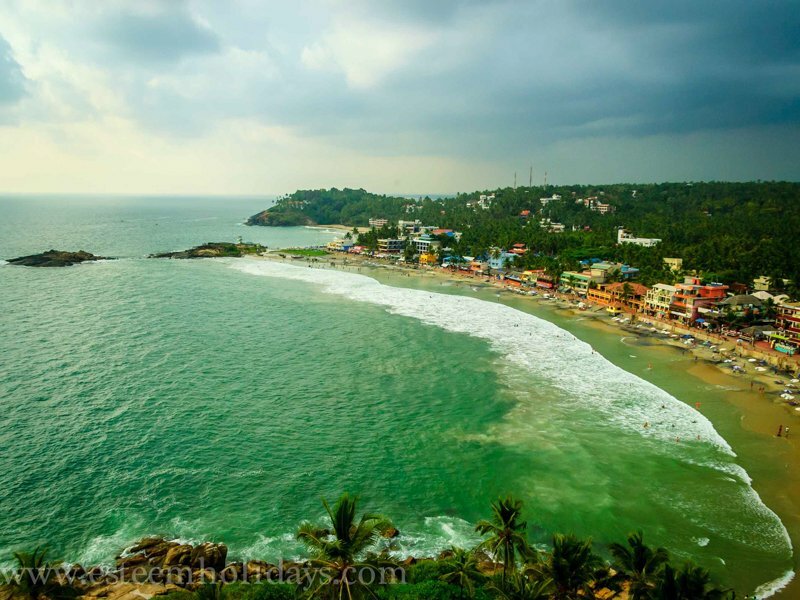 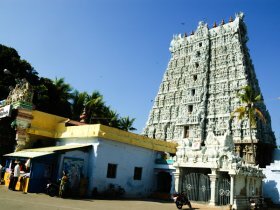 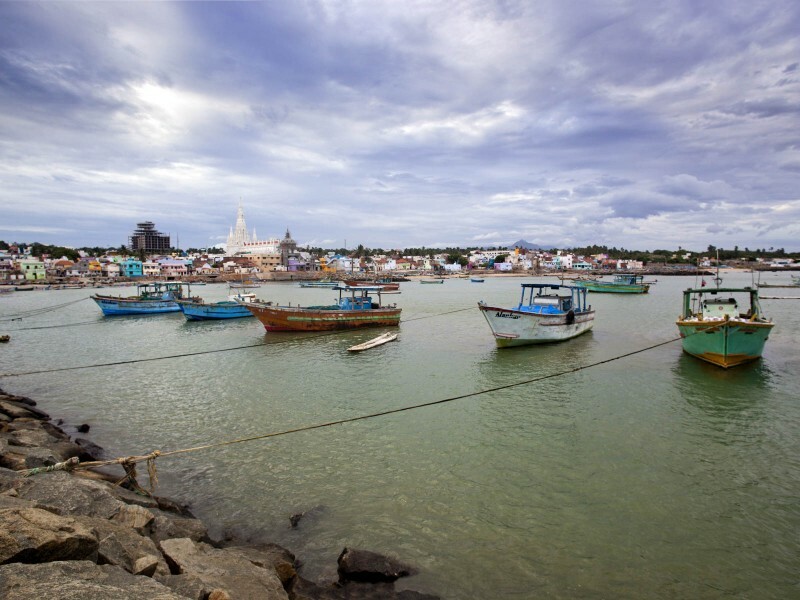 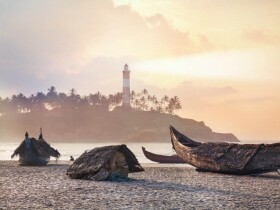 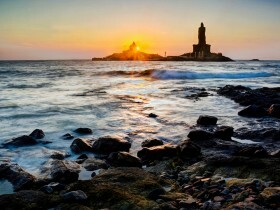 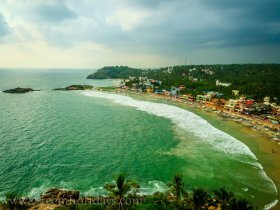 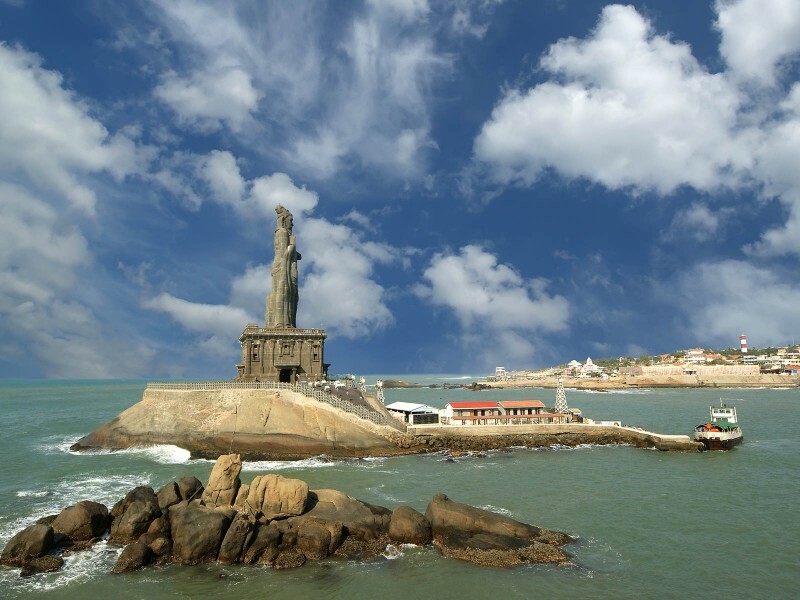 Destinations Include Kovalam, Poovar, Thiruvanathapuram, Kanyakumari. 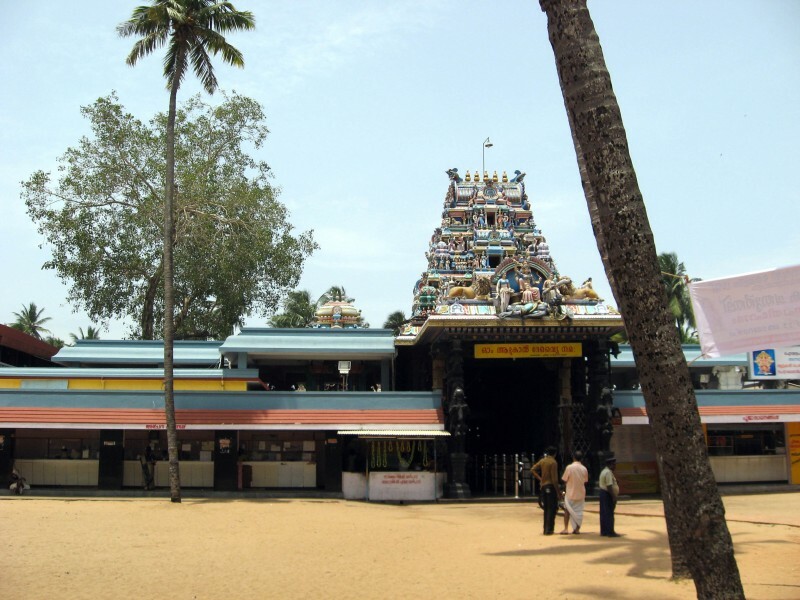 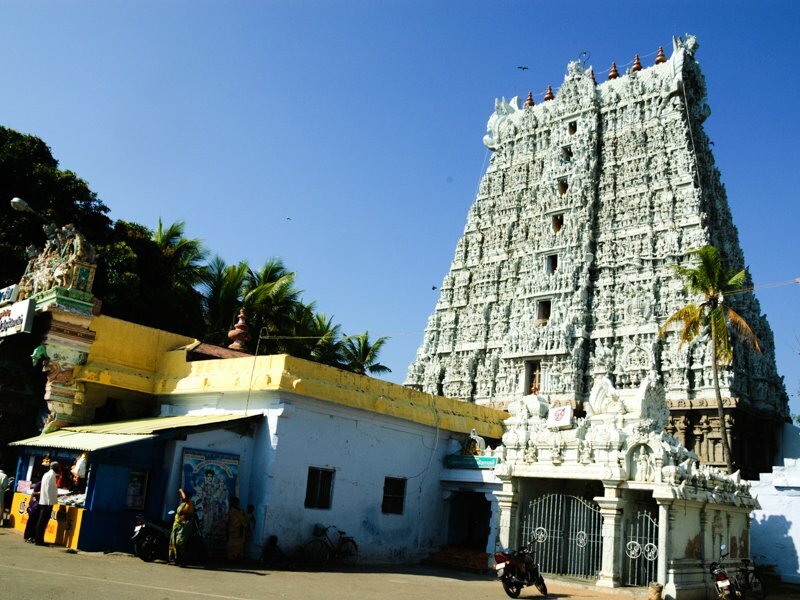 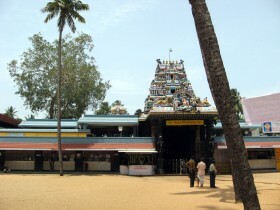 Includes Transfer from Thiruvananthapuram to Thiruvananthapuram, 3 Star Accommodation, Breakfast, Sightseeing.